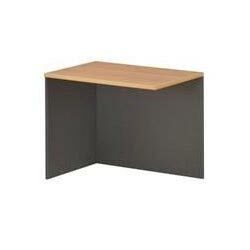 A must for every desk ! 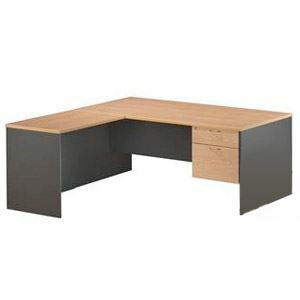 A clean workspace is a happy workspace. 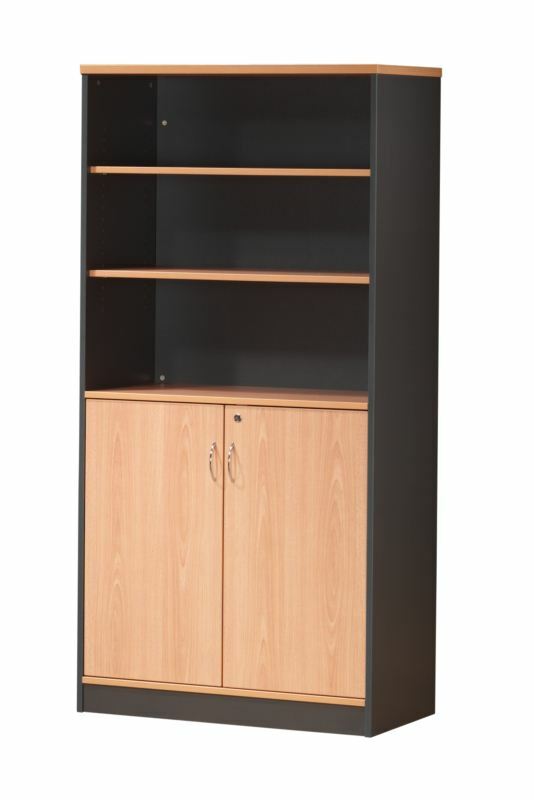 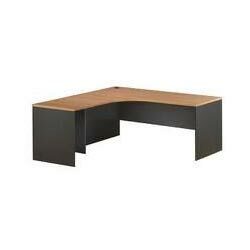 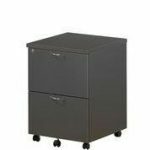 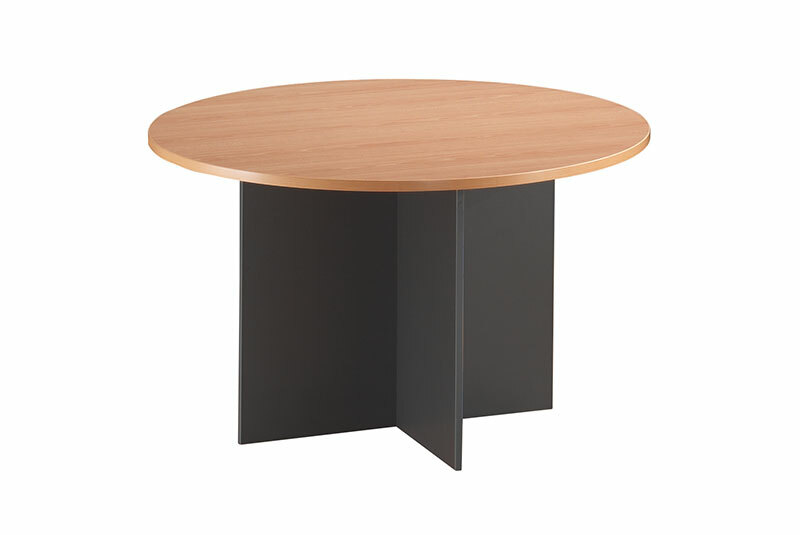 Our OE Mobile Pedestals are manufactured to the highest quality, to provide desk storage at great value. 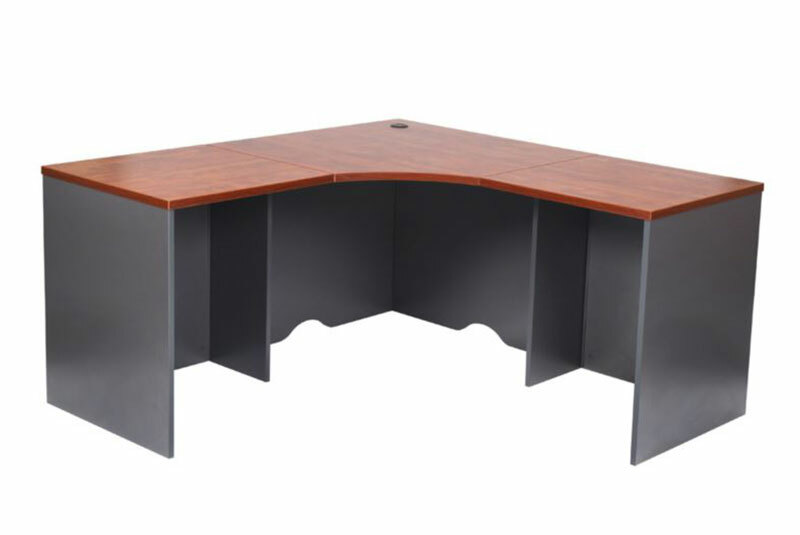 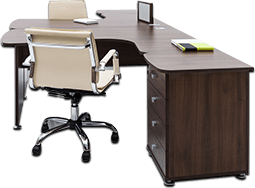 Available in Storm, these melamine mobile pedestals is the OE Furniture Collections #1 SELLING add on to any desk. 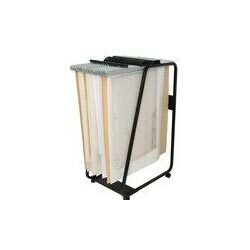 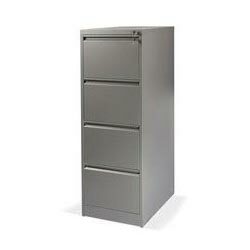 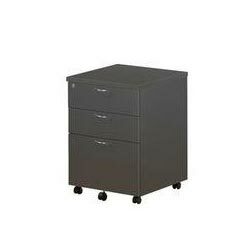 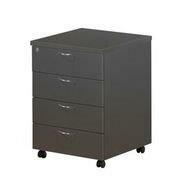 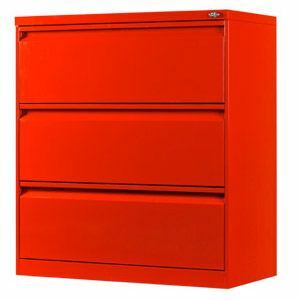 This product comes in 2 drawer + file, 4 drawer and 2 file units. 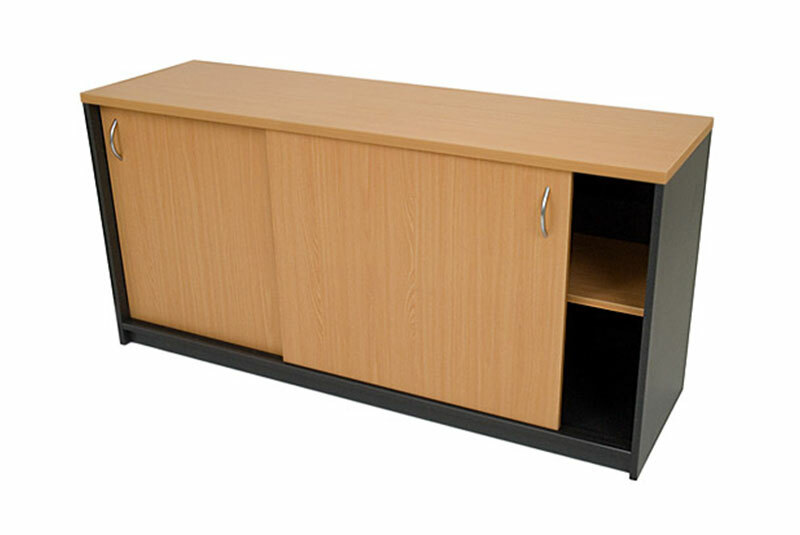 All units come lockable as standard with polypropylene castors.